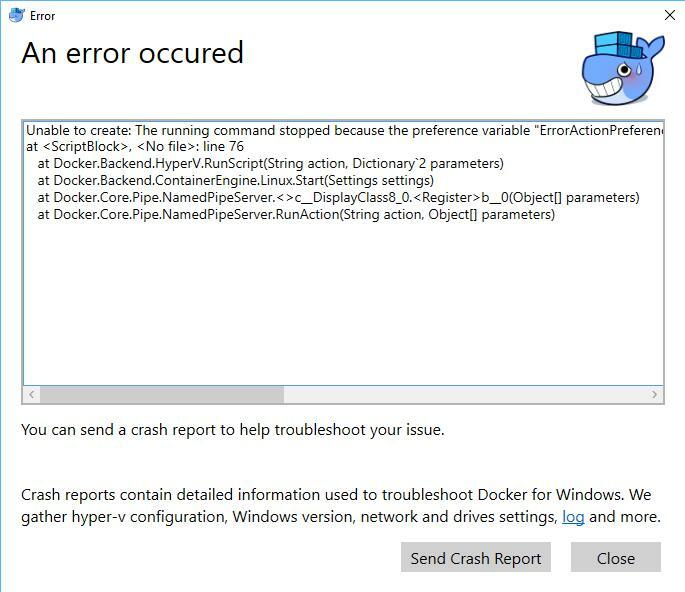 After installing Docker for Windows I was unable to run it, following error appeared. 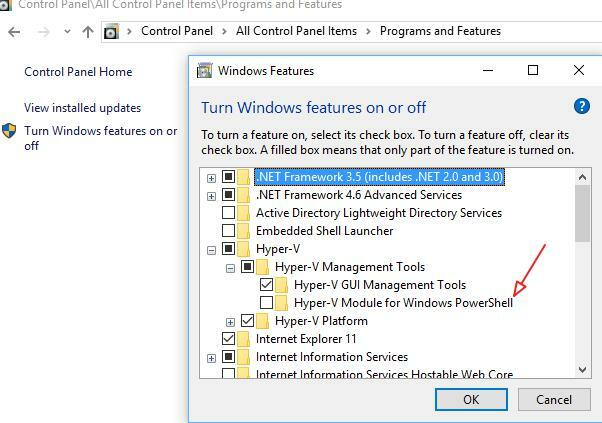 Unable to create: The running command stopped because the preference variable "ErrorActionPreference" or common parameter is set to Stop: The specified module 'Hyper-V' was not loaded because no valid module file was found in any module directory. Alternative is to install Docker Toolbox.